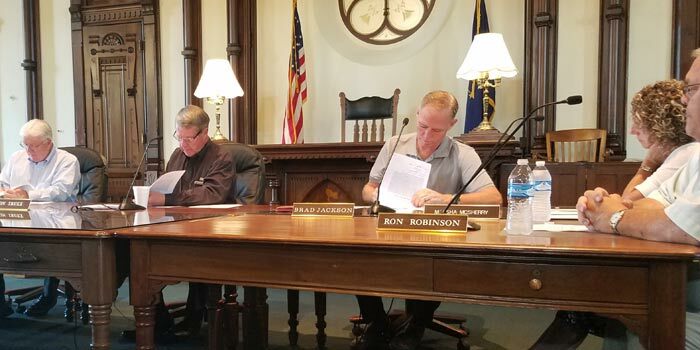 WARSAW — The Dec. 22 Kosciusko County Commissioner’s meeting covered the community collaboration plan, as well as plans to buy new equipment for police cars. 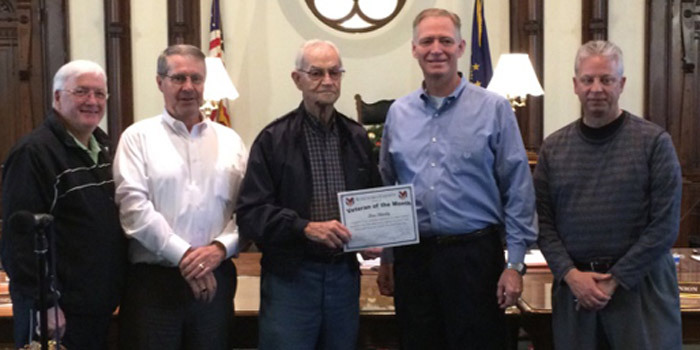 WARSAW — Donald Shively was honored as Veteran of the Month at the Tuesday, Dec. 1, Kosciusko County Commissioners meeting in Warsaw. 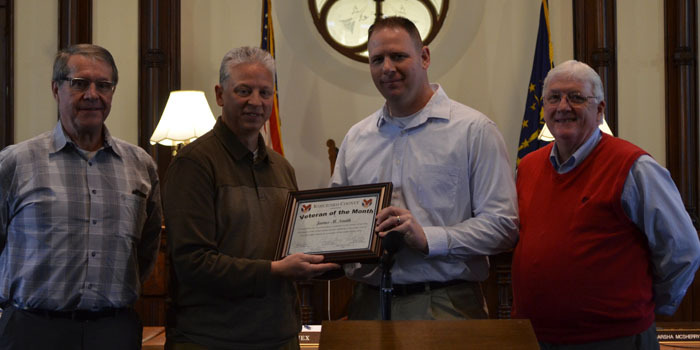 Rich Maron, veteran’s affairs officer, presented the award. 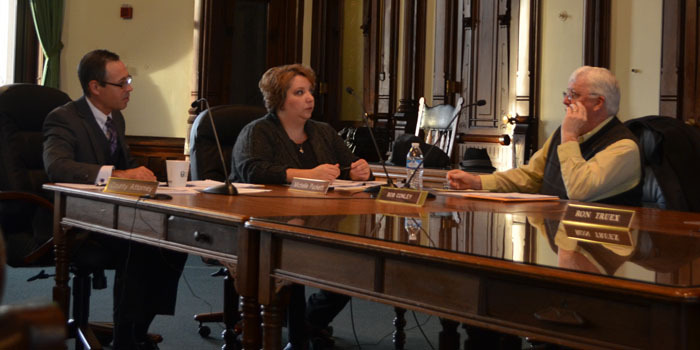 KOSCIUSKO COUNTY — Rezoning land, honoring a communication director and a vacation cleanup all dominated what was a fairly eventful Kosciusko County commissioner’s meeting. 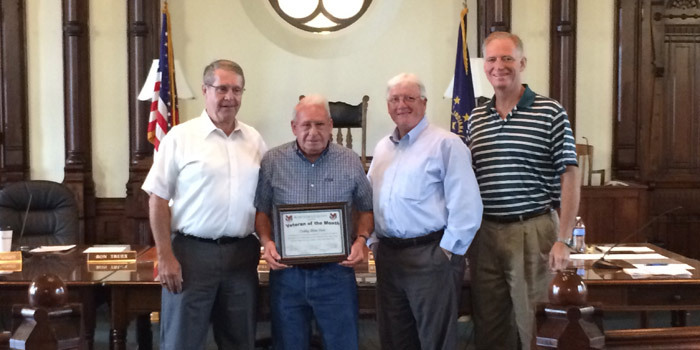 WARSAW — Teddy Allen Carr was honored as Veteran of the Month at the Sept. 8 County Commissioner’s meeting in Warsaw. Rich Maron was there to present the award to the navy veteran. 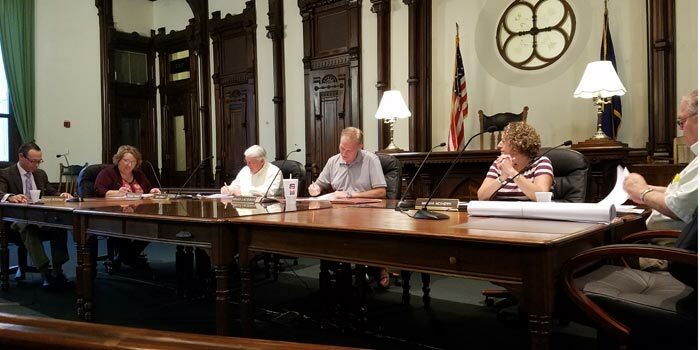 KOSCIUSKO COUNTY — The Kosciusko County Commissioner’s Meeting scheduled for Sept. 8 involved the Veteran of the Month, court remodeling, and plans for new road closures. Lewis Eugene Collier of Warsaw was just announced Veteran of the Month at today’s Kosciusko County Commissioner’s meeting. County Veterans Affair Officer Rich Maron was there to present the award.